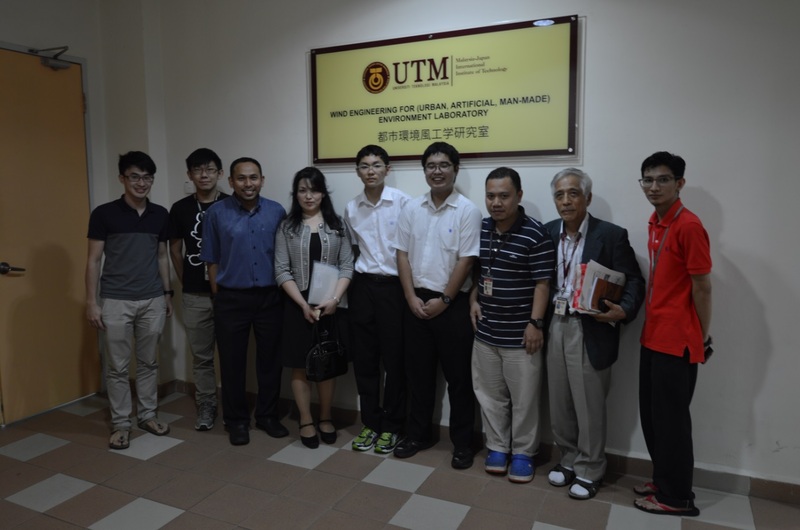 On 6th January 2015, nine students from Tochigi High School had visited MJIIT, UTM. It is attributable to the idea proposed by Government of Japan which is to promote multicultural to younger generation. 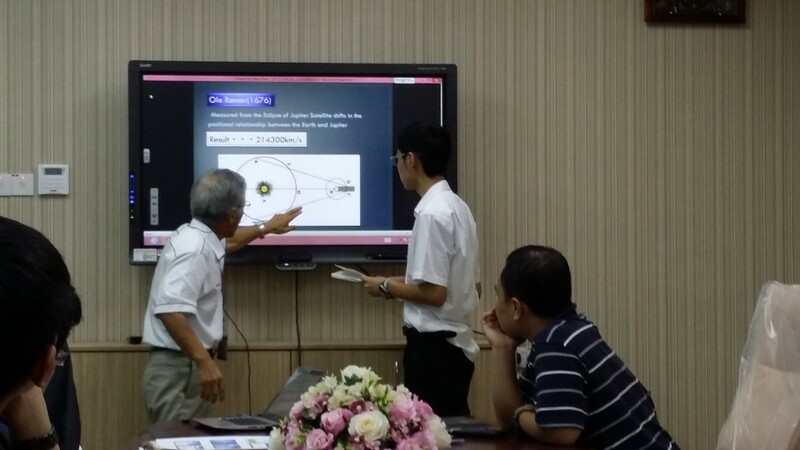 Along with that purpose, they brought up a topic that they had studied as the bridge of communication promoted by the Government of Japan. Two of them, Naito Yusuke and Sato Ryo were assigned to WEE laboratory to have discussion with WEE iKohza students upon the topic entitles “Measuring the Speed of Light Using Foucoult’s Method”. As the result to the visit, it was beneficial to both of the parties. 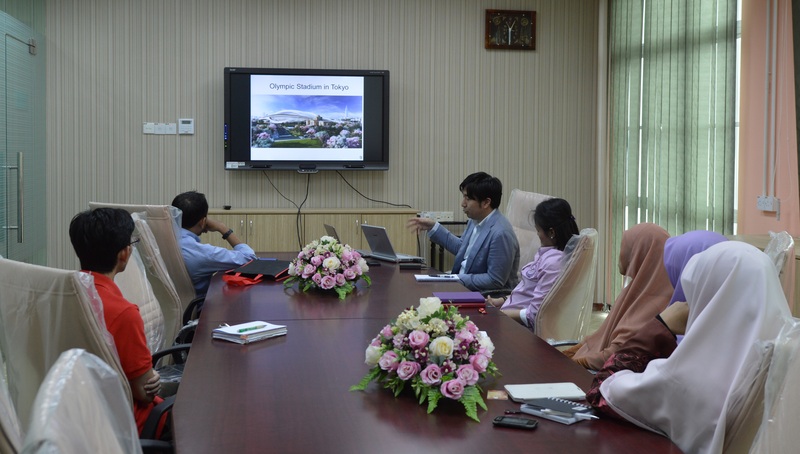 WEE would glad to welcome more visitors whether foreign or local to experience our environment here in UTM. On 29th and 30th January 2015, we were visited by Assoc. 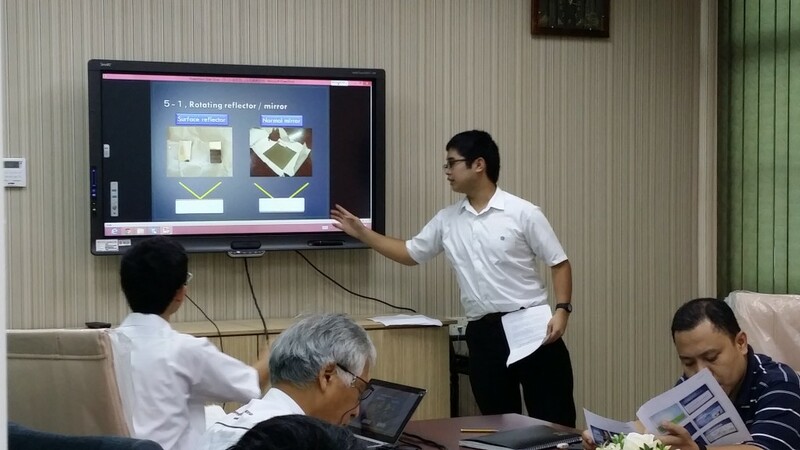 Prof. Masayuki Ichinose from Department of Architecture and Building Engineering, Tokyo Metropolitan University. 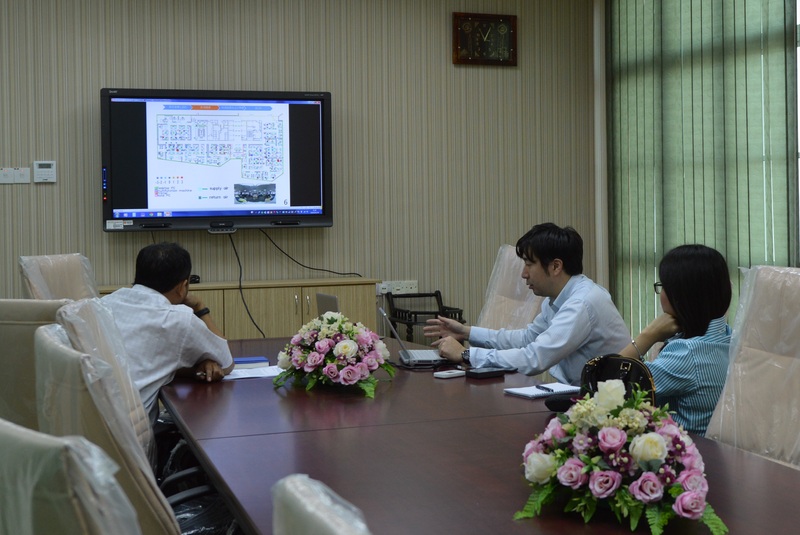 In the span of two days, both parties have involved in interactive meeting and discussion on research projects. Assoc. 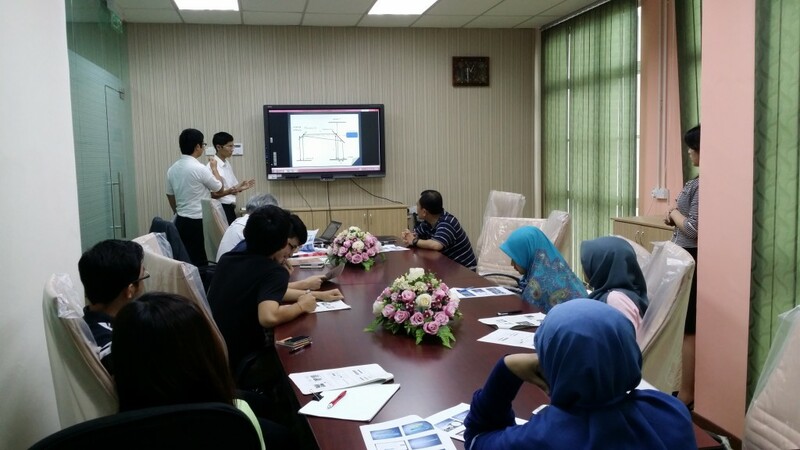 Prof. Masayuki also had the chance to visit office buildings in Kuala Lumpur where the data for research is measured. On overall, it was a productive and fruitful visit to both of the parties. Through the discussion, a lot of knowledge and ideas have been shared. WEE would glad to welcome more visitors whether foreign or local to experience our environment here in UTM.